This popular tourist destination needs a revival. It is surrounded by beauty, but may the youth learn to set their hearts on the One who made all things for us to enjoy. An archipelago of 700 coral islands between Florida and Cuba. Forty are inhabited. Thank God for the strong Christian legacy and the public faith of many political leaders. 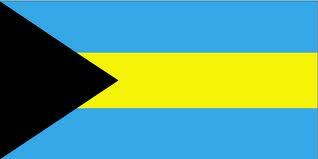 Pray for the unifying work of the Bahamas Christian Council, which represents the majority of churches in the islands, and for the increasing influence of the National Day of Prayer. The younger generation is increasingly out of touch with and alienated from traditional church culture. Specific efforts to reach, disciple and integrate them into the larger body of Christ are needed.